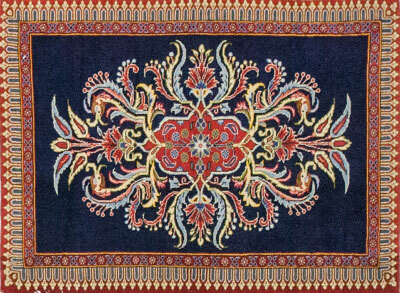 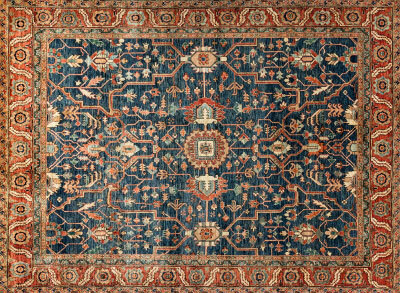 Don’t let a “reputable” dealer charge you thousands for a one-of-a-kind rug! 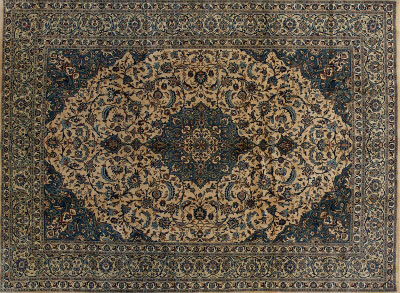 Sidestep that money trap and see how much you’ll save at The Dump, where a huge shipment of Persians, Oushaks and Serapis is available now for up to 80% off price. 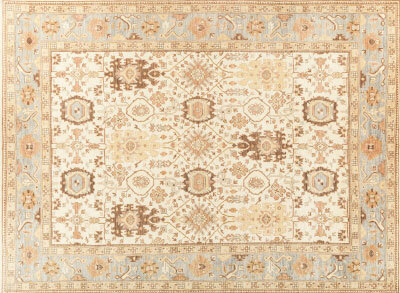 1,000 handmade carpets and rugs were split among every Dump outlet, so each location received a different assortment. 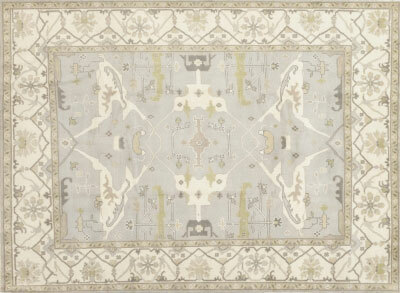 With so many unique rugs priced up to 80% off, there wouldn’t be enough time to put them online to sell before they started flying out our doors! 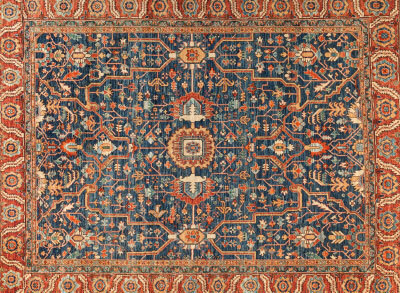 So find out more about these one-of-a-kind rugs below, and then head to your local outlet this weekend to flip through our enormous racks and find your favorites. 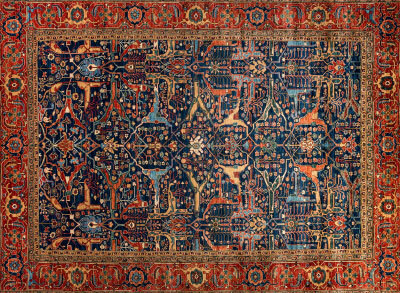 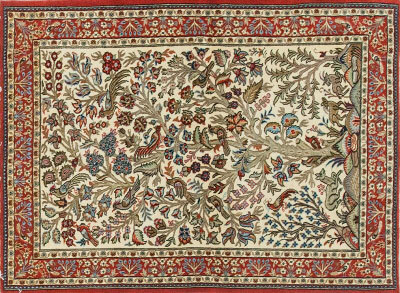 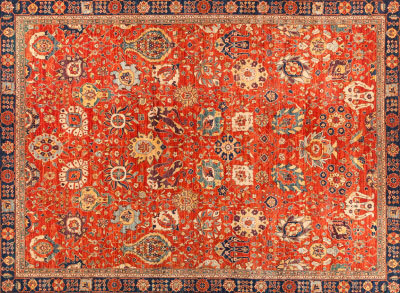 Hand-knotted in Iran, these lush wool rugs are breathtaking works of art. 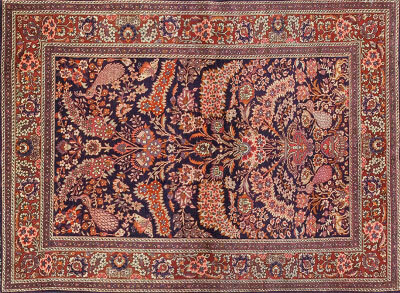 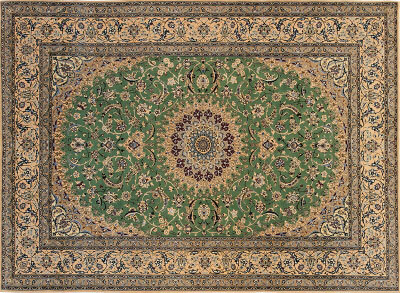 Each carpet showcases an elaborate, traditional design, such as a medallion pattern or detailed floral motifs, in rich jewel tones and other classic colors. 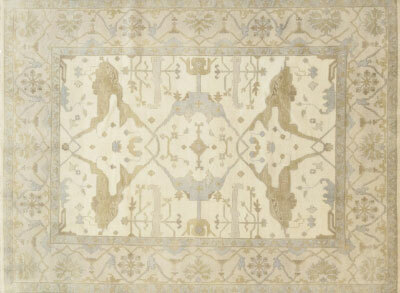 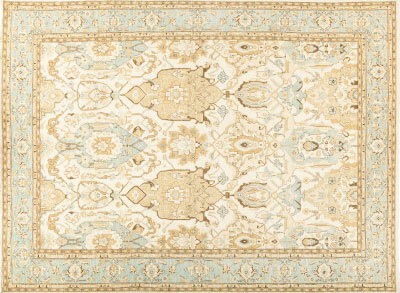 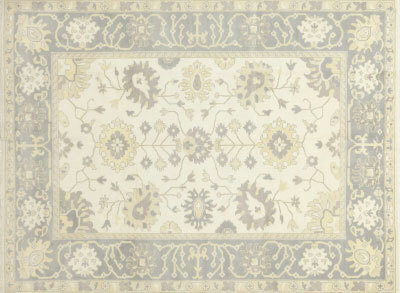 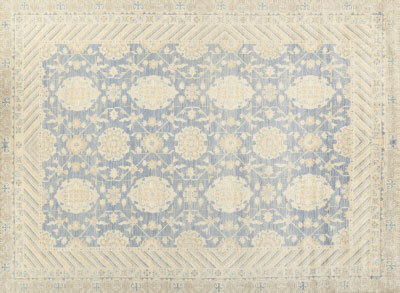 Crafted with soft and durable wool, these carpets offer a modern update on 19th century Turkish designs. 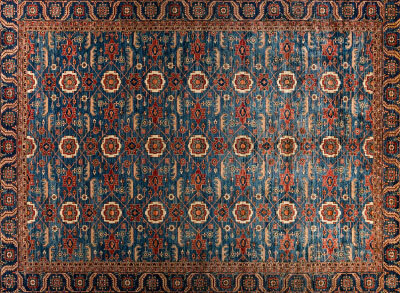 Hand-knotted in India and Pakistan, these rugs present simplified, abstract patterns in medium and lighter tones fitting for most any home. 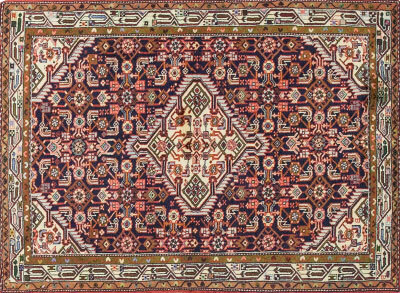 Bold geometric medallion designs create an eye-catching interpretation of traditional styles. 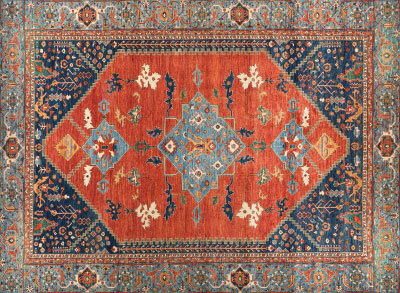 Slightly less complex, these hand-knotted wool rugs from Pakistan and India feature a variety of colors, making them just as appealing for a many décor styles.